Smart home speakers are all the rage right now. There are a ton of different options to choose from, and these speakers are quite capable when it comes to accepting commands and getting things done. But apparently, there’s one thing which the Google Home can’t do. 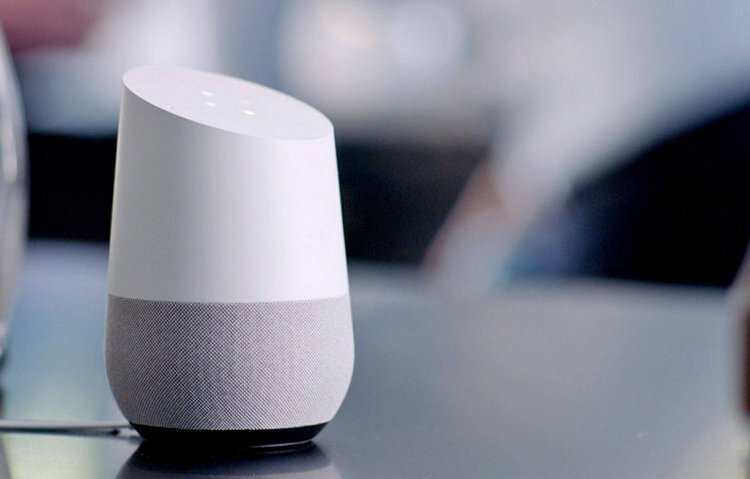 According to reports, the Google home speaker is incapable of answering questions about Jesus. In fact, this incapability has led the company to bar the device from answering questions about all religious figures. As Daily Mail reported, when people asked their speaker ‘Who is Jesus?’ the general response from Google Home seems to be “I’m not sure how to help you with that.” And now, Google has issued a statement saying that they would disable answers for all major religious figures. The reason the Google Assistant didn’t respond with information about ‘Who is Jesus’ or ‘Who is Jesus Christ’ wasn’t out of disrespect but instead to ensure respect. Some of the Assistant’s spoken responses come from the web, and for certain topics, this content can be more vulnerable to vandalism and spam. The folks over at Fortune pointed out that Google Assistant was able to provide details about Buddha, Muhammad, and even Satan, but could not provide any details about Jesus. That being said, all responses to questions about religious figures will be temporarily unavailable now. The same has been confirmed by Google in their official statement.